• It’s a one-handed jump rope! 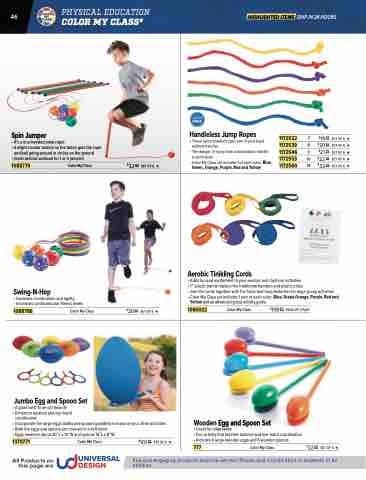 Fun and engaging products improve aerobic fitness and coordination in students of all abilities. Yellow and an advanced group activity guide.